The Grab Bag Tee is the newest way for you to get a great Parkour Tee at an even better price. If you're shopping for someone and you don't know what they want, we'll choose for you. Place a note on your order telling us the age and gender of the person you are shopping for and we'll take care of the rest. For such a great price, you can't go wrong. This tee is made on our ultra soft 100% ringspun cotton tee. It's great for training, casual wear, or just hanging out. 100% Satisfaction Guaranteed! This tee does NOT have a question mark on it. 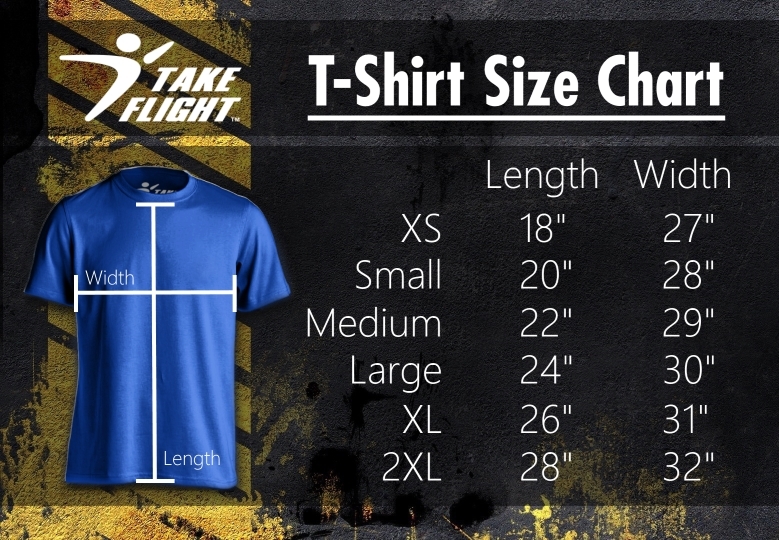 We choose this tee for you : ) If you have any questions, let us know! 100% Satisfaction Guaranteed. If you don't absolutely love this tee, you can return it for a full refund! Your satisfaction is our #1 priority.